Since moving can bring a lot of changes for your family, it may take some time to feel at home in your new hometown. You’ll be making numerous choices affecting their happiness, but just as important are the ones for their health. Finding an experienced and affordable dentist must be one of your first priorities since good dental care can protect your family from many future health problems. Unfortunately, many of us don’t know where to begin when we’re unfamiliar with our new neighbors and neighborhood. To help you choose the right dentist in Philadelphia, the following advice can help you locate a dentist who will make your family smile. Personal referrals are always preferred, so ask the people you meet in your neighborhood, at social events, and at your kids’ school for recommendations about dentists in your area. These people are often familiar with the community and have knowledge, opinions, and personal experience with a dentist’s quality of care. 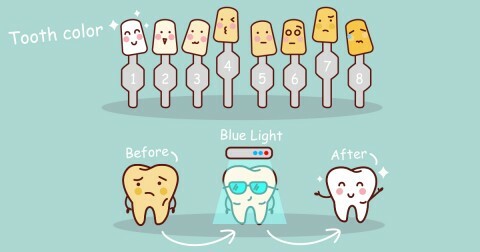 Their insight can make a major difference in your dental care decisions. 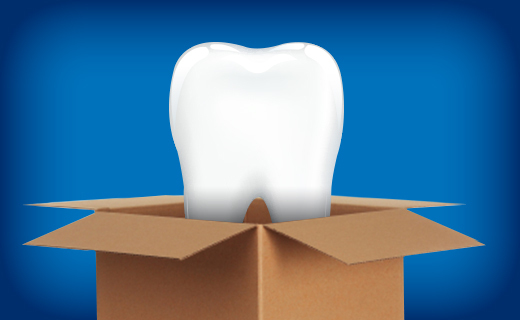 If you need to find a dentist who is affiliated with your healthcare plan, simply ask your insurance company. You can call your provider or visit their website for a list of dentists in Philadelphia who accept your coverage. Realize that you’ll be getting general dental practice information instead of personal insight, but this can be a good way to start narrowing your search for an affordable dentist. Once you’ve lined up a list of potential dentists, set up consultations with each of them. Merely talking to a dentist and observing the office can tell you a lot about their dental care. Go prepared with a variety of questions about the dentist and the office, as well as a copy of your family’s dental history, to ensure that the practice can handle your needs. Ask about the dentist’s medical credentials, along with the practice policies and which services are performed in the office as opposed to outsourced to others. These answers can help determine the dentist you choose. If you want one dentist for your whole family, make sure that the practice is family friendly and the dentist has experience with all ages. A family dentist is well aware of the special needs of children and strives to make their dental care as fun and easy as possible. These child-centric efforts can make dental visits much more pleasant for parents and help kids develop good dental habits that last a lifetime. Finding a new dentist in a new town may seem like a difficult task, but these helpful hints can make it much easier than you expect. Your family’s dental care is very important and deserves the time and effort it takes to find the dentist in Philadelphia who’s best for their needs. With some recommendations and a little research, you can locate an experienced, friendly, and affordable dentist that will treat your family well. To easily find an affordable dentist for your family’s dental care needs, call Gentle Dental of Pennsylvania today at (215) 789-9675 or make an appointment.